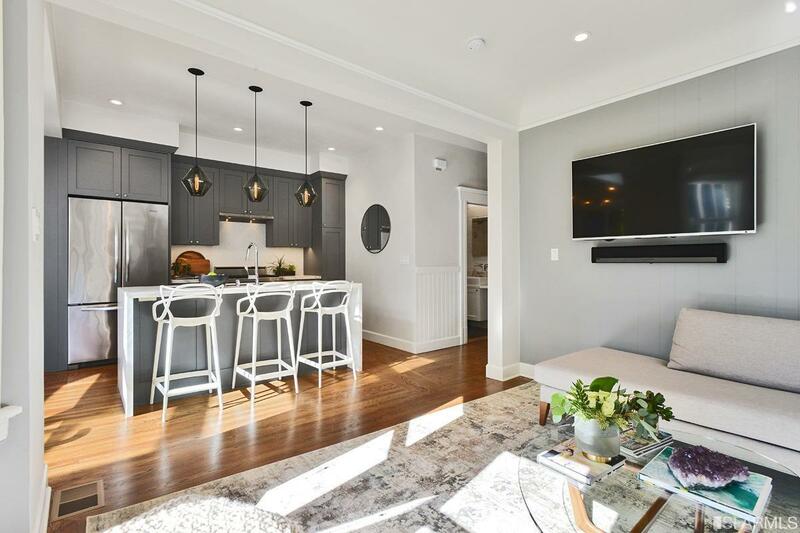 Built in 1905, 4675 18th Street is a two bedroom, two bathroom condo with one car independent parking. 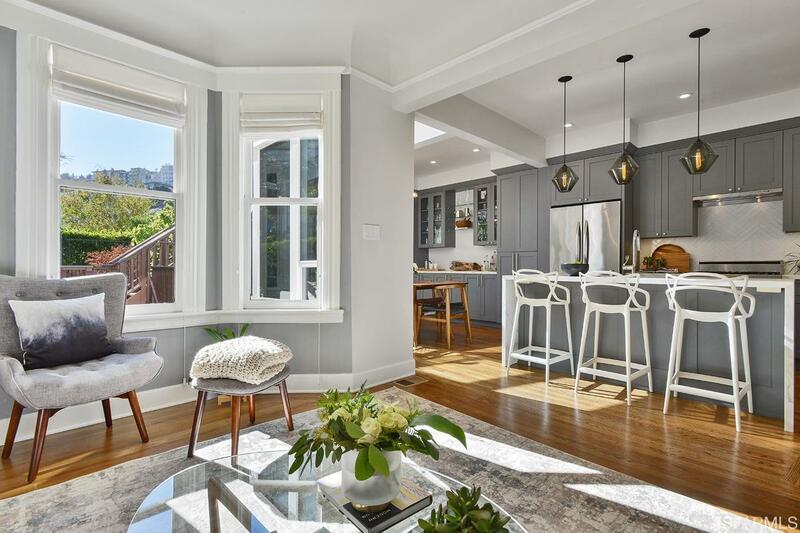 Located in Eureka Valley near Cole Valley, Dolores Heights, Castro Village, and Upper Market, this Edwardian home has been upgraded with loving attention to detail and an exquisite contemporary aesthetic. 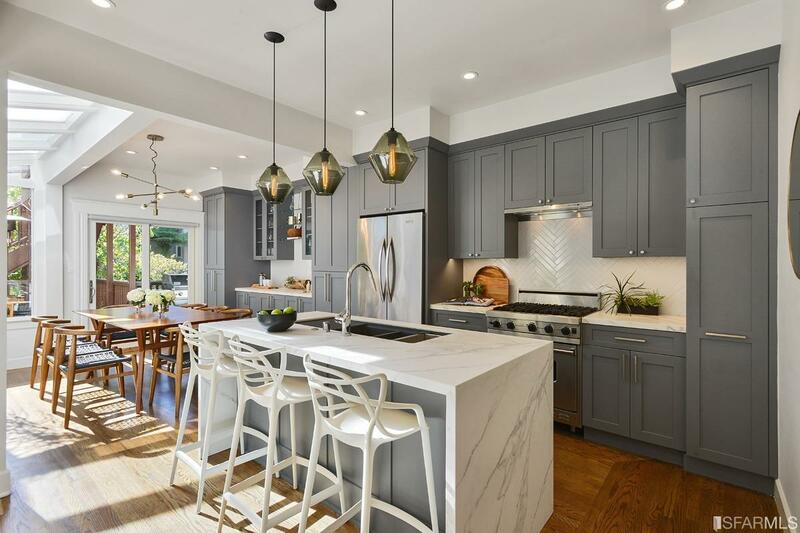 Offering a coveted open concept floor plan for living, dining, and chef's kitchen, the home enjoys abundant natural light, hardwood floors, Edwardian period features along with amenities that include high-end appliances, in-unit laundry plus luxury fixtures and fittings. Enjoy the lovely shared garden. 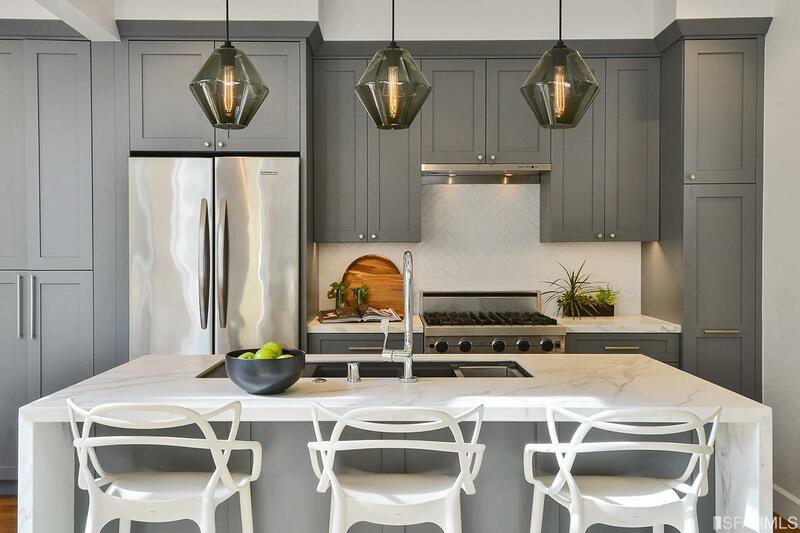 Listing provided courtesy of Danielle Lazier of Compass.